At AMAH we are healthcare professionals that come to you, we provide facial aesthetic and hydrotherapy services in the privacy of your home or office. We provide Immune Booster, Muscle Recovery, and Intoxication Recovery IV Hydrotherapy along with Facial Aesthetic and Platelet Rich Plasma Therapy. Atlanta Mobile Aesthetics and Hydrotherapy is a full mobile medical service tailored to provide clients with wellness and beauty rejuvenation therapies focused to improve mind, body and spirit in the comfort of your home, office, hotel or appropriate private space. Our team led by a licensed physician medical director is here to offer the Atlanta community various aesthetics and intravenous therapies geared towards restoring beauty and a full sense of wellness with our selection of treatment services. By providing our services in the privacy of your home, office or whatever setting is deemed comfortable by our clients, one can rest assured that they are receiving a concierge experience at the highest quality. If you are seeking private medically based aesthetic treatments or just need a simple pick me up to get your week jump started with one of our intravenous infusion therapies, you are in the right place; and you don’t have to leave your front door. PRP therapy is found it’s place in the healthcare treatment space over the past several years and has emerged as an option for treatment of everything from hair loss to chronic pain. We offer PRP services as part of our facial aesthetics, hair loss and can even discuss injection therapy for some forms of chronic pain of the joints. Aerolase technology provides a gentle yet effective laser treatment for all skin types for a wide scope of skin conditions including skin acne, scars, unwanted hair, nail fungus, wrinkles, and more. Feeling run down or sluggish? Suffering from a cold-like illness or GI bug? With our blend of vitamins and hydration, we can provide an infusion to assist with your recovery creating the right conditions to assist your body with the healing process. 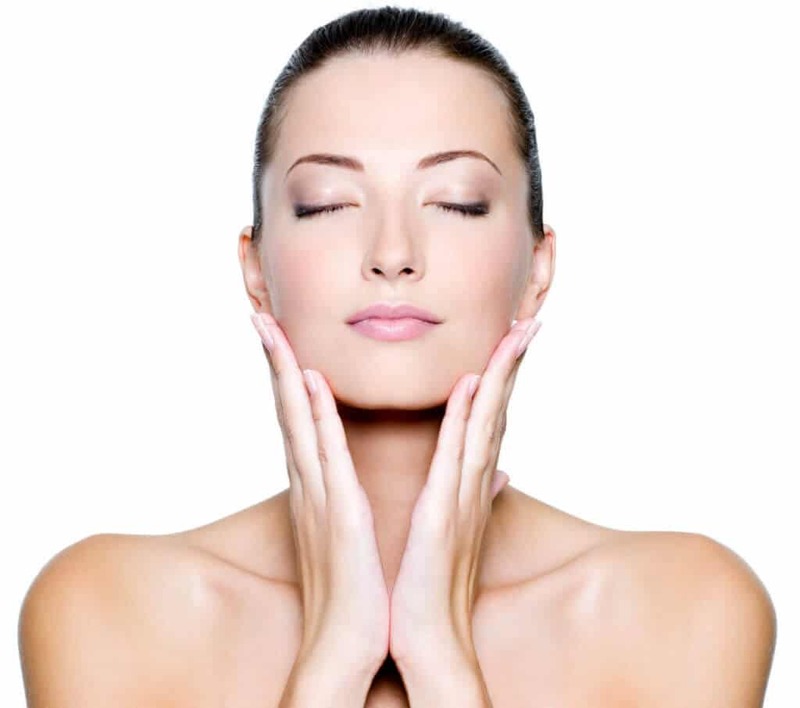 At AMAH we offer a selection of options for facial aesthetics. Whether you desire Botox injections, dermal fillers or laser therapy, we can cater to your needs in the comfort of your home. Ever wake up after having a long night of indulgences in alcohol feeling dehydrated, with an upset stomach or headache? With our hydrotherapy solution you can feel hydrated and reinvigorated in a fraction of the time therefore getting back into your daily routine with minimal hangover effect. Frequent rigorous exercise can lead to sore muscles, fatigue and possible dehydration. Our Athletic hydration therapy will regenerate the body while providing an boost of energy so you can get back into the swing of your routine. Some patients suffer from lack of adequate oral intake or hydration due to illness. We provide simple IV fluid hydration therapy to hydrate the mind and body. Our patients can seek solace in knowing they are receiving private aesthetic and hydrotherapy services by trained healthcare professionals. We can tailor your treatment experience to cover your needs adequately while providing a relaxing and invigorating experience.